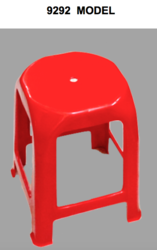 We manufacture 13 models of Plastic Chairs, One Center Table, Two Models of Stools in our Furniture Division. We are fully equipped with state of the art machinery and can produce 90,000 unites each month. 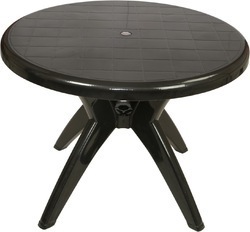 All the products are produced from 100% Virgin Polymers. Quality and Reliability is assured. Please visit our furniture & crate division - for more information. 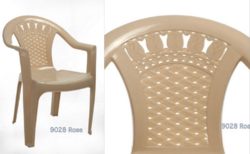 We at Star Plastics Manufacture Supply different types of Garden, Office, Cafeteria chairs and tables that are high on standards and designs which are mainly used in cafes, restaurants and canteens. Our products are made of high quality raw material, which makes its life longer and look wise also good. 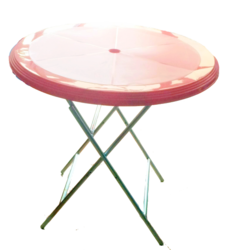 We give chairs and tables at competitive and affordable price to our clients. 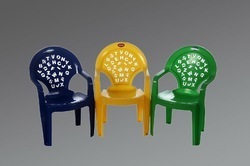 We are offering an extensive range of Plastic Chair. Our entire product range has high strength and can be easily carried from one place to another, thus highly demanded in market. These are manufactured using optimum quality raw material which we sourced from the trusted vendors of the market. We also assure timely delivery of our products. 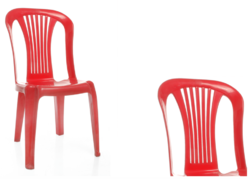 Packaging Details: Each bundle comes in a packing of 16 chairs. Each bundle is first packed in a sheet of PE and then a robust HDPE Fabric Wrapper is wrapped around to ensure proper protection against scratches and dust. 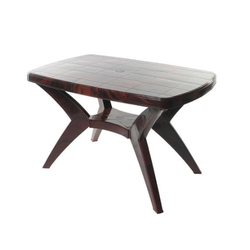 Size Rectangle Dining Table Model 1115 (1200mm x 800mm x 740mm Ht. 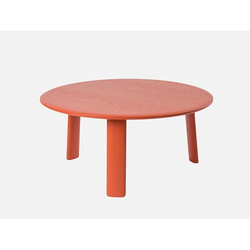 Dimension Rectangle Dining Table Model 1115 (1200mm x 800mm x 740mm Ht. 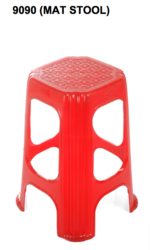 Enriched with long years of experience in the industry, we are engaged in offering an extensive range of Step Stool. 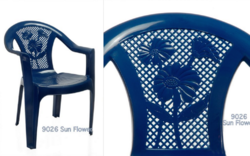 Our products are manufactured using fine quality material and latest technology. 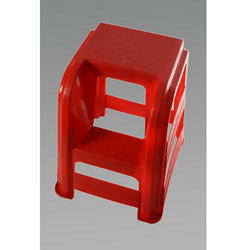 We offer these in various sizes as per the requirements of our patrons. In addition to this, these are highly demanded in market due to their excellent quality, fine finish and competitive prices. 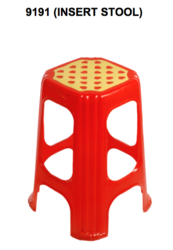 Packaging Details: Each bundle comes in a packing of 16 stools. Each bundle is first packed in a sheet of PE and then a robust HDPE Fabric Wrapper is wrapped around to ensure proper protection against scratches and dust.